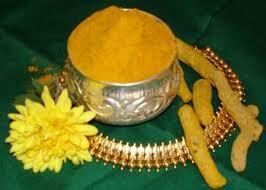 Ubtan is a paste used for cleaning skin complexion. It is made from thing found in kitchen. 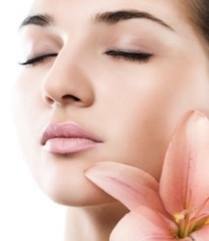 It is known as best homemade remedy for skin glow in sub continent especially in Pakistan and India for centuries. Mix all above ingredients except Lemon Juice and store this mixture in a jar. Now take a table spoon of this mixture in a bowl and add Lemon Juice and Rose water in it to make a paste. Leave this paste for 5 minutes and then apply this paste on your face and wash after 15-20 minutes. It will give glow to your skin with in 2 weeks.You can also apply this Ubtan on your whole body.